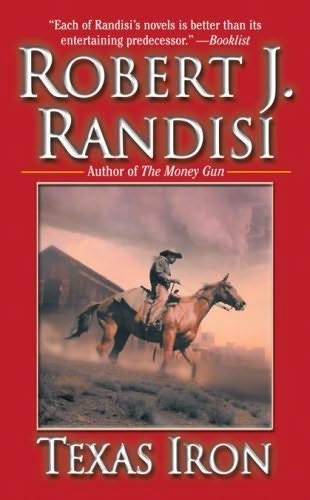 Brothers Evan, Sam, and Jubal McCall return to their hometown of Vengeance Creek, Texas seeking justice for the murder of their parents. Sam asks his friend, federal marshal Page Murdock, to recommend another marshal who can investigate. 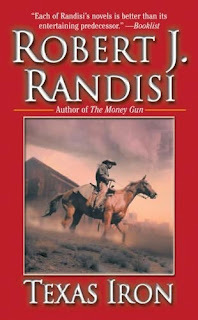 Page Murdock, the protagonist of a series of books by Loren D. Estleman, was brought into the CU by a reference in Randisi’s Gunsmith novel Death Times Five. Bat Masterson is described as not yet thirty years old. Masterson was born in 1853, so I have placed this novel in 1882.